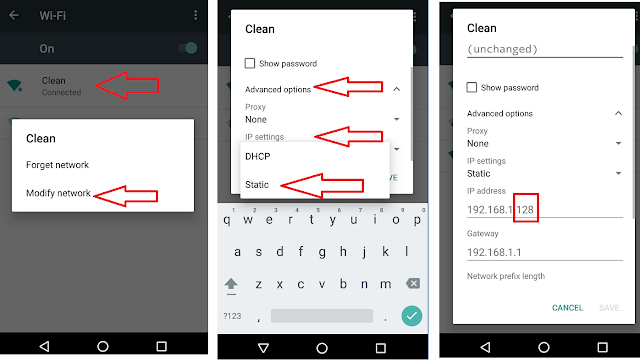 “Wi-fi has no internet access” this is most common error in android for wi-fi connection, there may be many reason behind this, like router setting or phone IP address etc., so in this article I will shows how to fix wifi connected, no internet error in android phone and tablet, just follow these easy steps. 1. 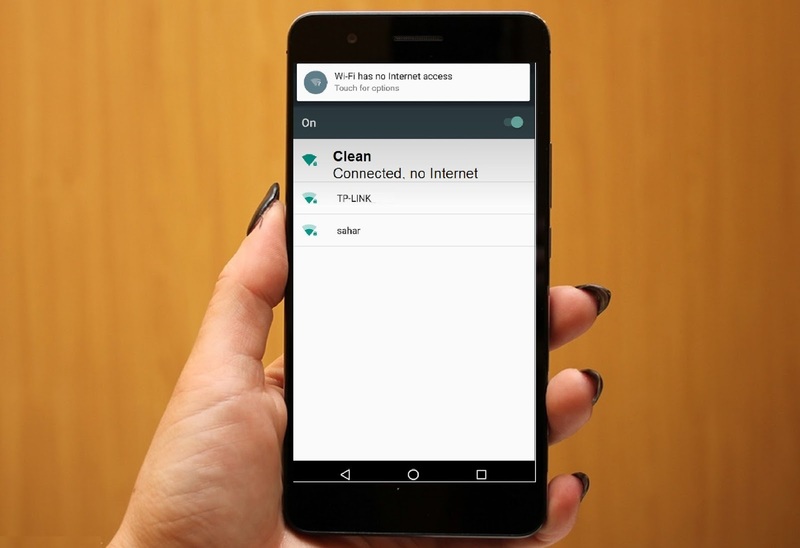 First you need to change your wifi router setting for this open browser in the desktop in address bar type “192.168.0.1” and hit “enter” it will open router home page, if this not work’ do google to get your router ip address. 3. 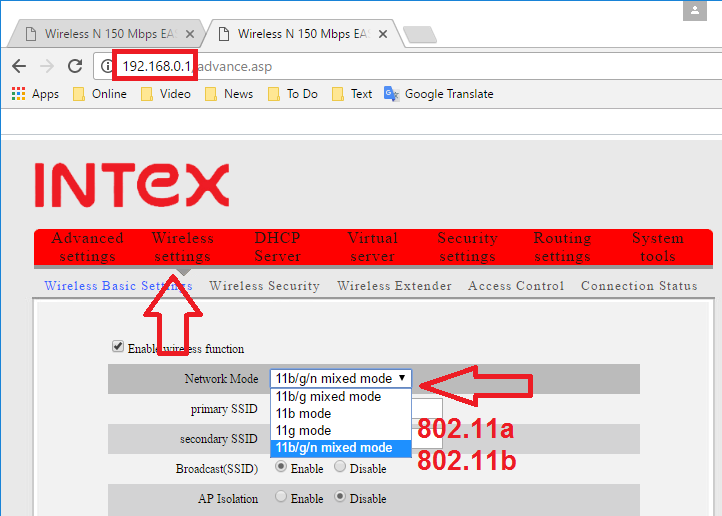 Now go to “Wireless setting” – “wireless basic settings” in “Network Mode” try to interchange “802.11a or 802.11b” and “save” now try to access internet in your phone, If still now fix try the next method. 5. In IP Address change the last characters, you can choose numbers inbetween 2 to 50, for example you previous ip is “192.68.1.128”, instead of this type “192.68.1.34” and than “save” hopefully this will fix.